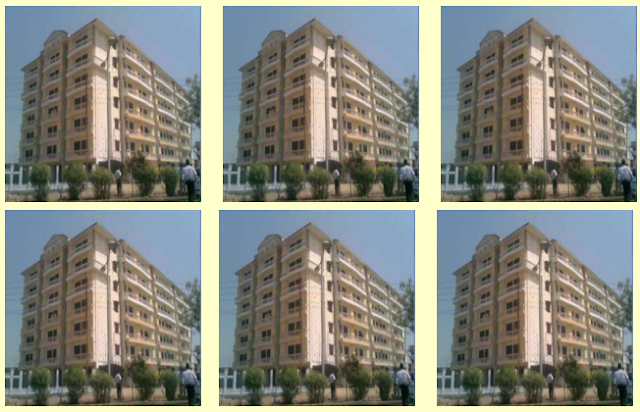 Hi-tech infrastructure, lush green campus located in Agra, a city which is rapidly emerging as education hub of the state, Prelude Public School has quickly emerged as the first choice of well-read, future conscious families of the surrounding areas ever since its establishment from the year 2002. 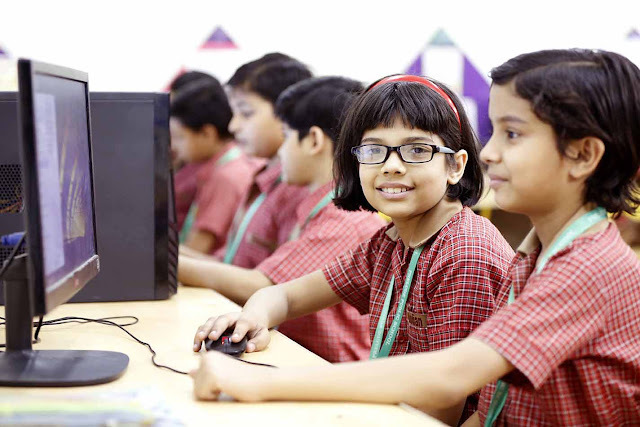 Prelude is applying differentiated concept based learning and contemporary techniques to create smart, creative and active learners who can apply classroom concepts to real-time experience for better learning and assimilation of knowledge. A co-educational system with high quality faculty, modern pedagogies and plethora of co-curricular and extra curricular activities. 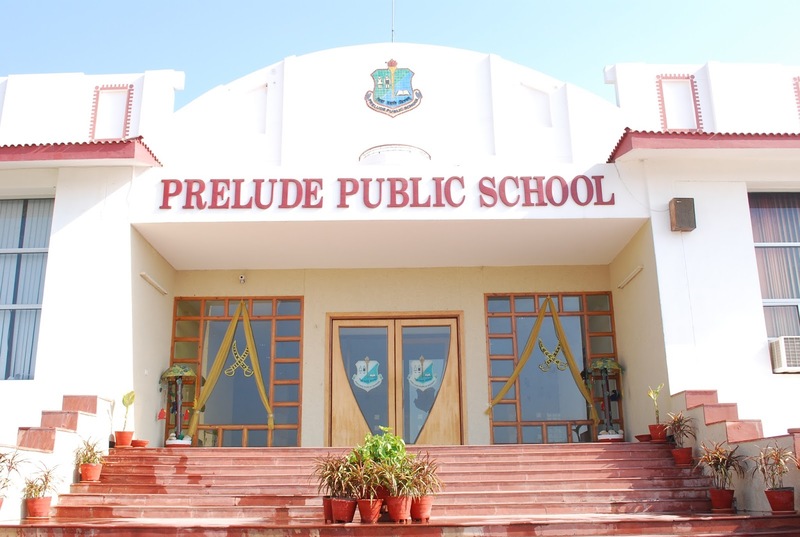 Prelude Public School understands every child is born unique And children need the right ambience to unlock their potential to the fullest. At Prelude Public School, the curricular units are carefully designed to engage students like a variety of learning styles. A broad range of materials, activities, approaches and interconnected learning opportunities encourage each student to discover and develop his or her own strengths, thereby creating active learners with an inquisitive spark and continuous learning mindset.